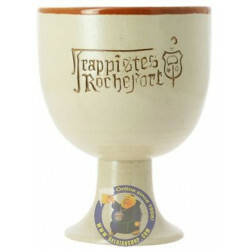 Rochefort Trappistes 8 -9,2° CRATE 24x33cl. 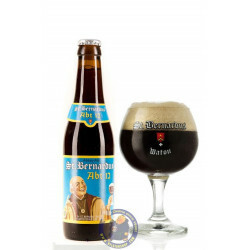 Delivered worldwide - Trappist Rochefort 8 is a Trappist beer produced by the monks of the Abbaye de Rochefort near Namur, Belgium. 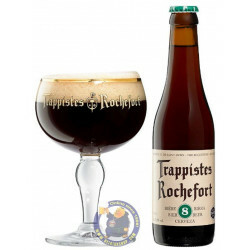 Using carefully selected ingredients, Rochefort 8 was originally intended as a Christmas brew, but due to popular demand it is now in constant production, becoming one of the most popular beers in the range. 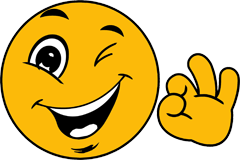 Richard F. from Jacksonville Beach bought this product recently. 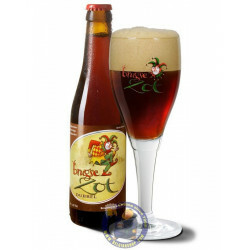 The lower gravity cousin to Rochefort 10. 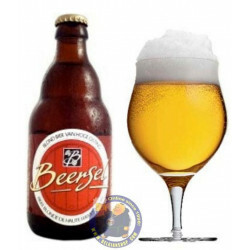 Nicknamed "Spéciale" (’The Special’), this beer is the most recent production. 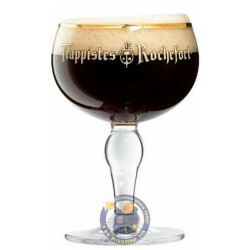 The Rochefort 8 has a more tawny colour and a more pronounced aroma, with an even richer fruitiness (a slight undertone of fig?) 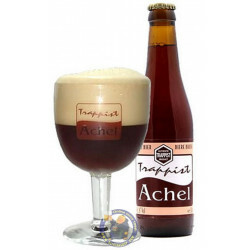 and a little more spiced dryness, like that of a cake, which gives a balanced finish to the final notes.